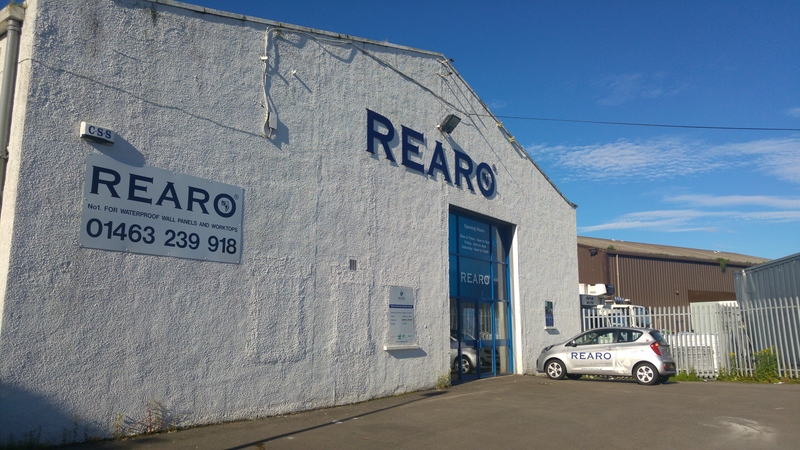 Rearo Inverness can be found just a few hundred metres from Longman Road, beside the old Inverness College location and along from the Fire Station. We stock the full range of Rearo products, including our popular Selkie® waterproof wall panel solution and a selection of kitchen worktops. Both trade and public are very welcome to come in for a browse and ask our expert staff for advice.